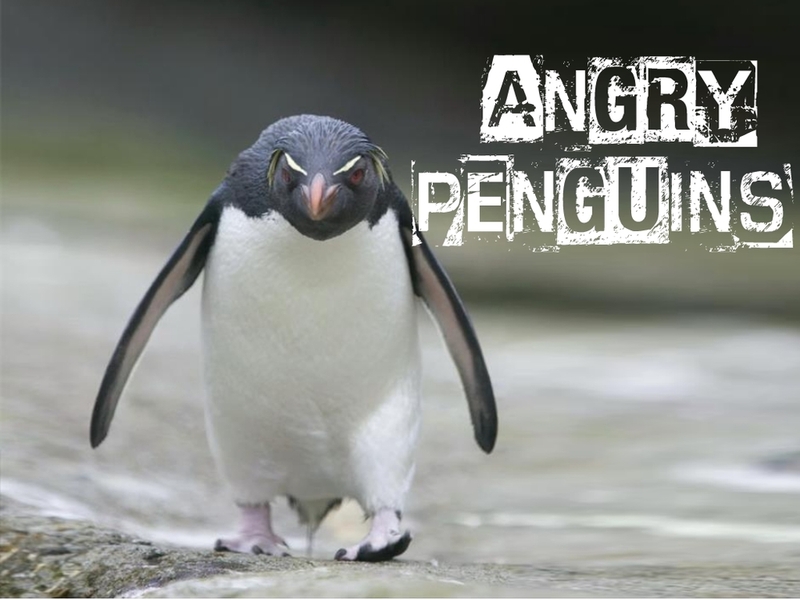 I recently wrote a post on how to use Google’s Disavow Tool to disassociate your website from other sites that might bring unwanted attention from Google (Penguin). In that post I brushed over the most important part: choosing what links/domains to disavow. Here are some guidelines on what to keep in mind as you investigate a link to decide whether or not you should disavow. This is arguably the most important rule to keep in mind as you assess your backlink profile. When investigating a link, always be aware of whether or not the site was built with people in mind. If a site was built with search engines in mind, the chances that this link is hurting, not helping, is high. Styling: This is the most immediately obvious factor. If a site has no color, images, or formatting, there’s a good chance it wasn’t built for people to use. Contact info: This is the first thing I look for after styling. If a website is concerned about the people that are using their website (user experience, satisfaction, etc.) they will make it very easy for those people to reach out to them. 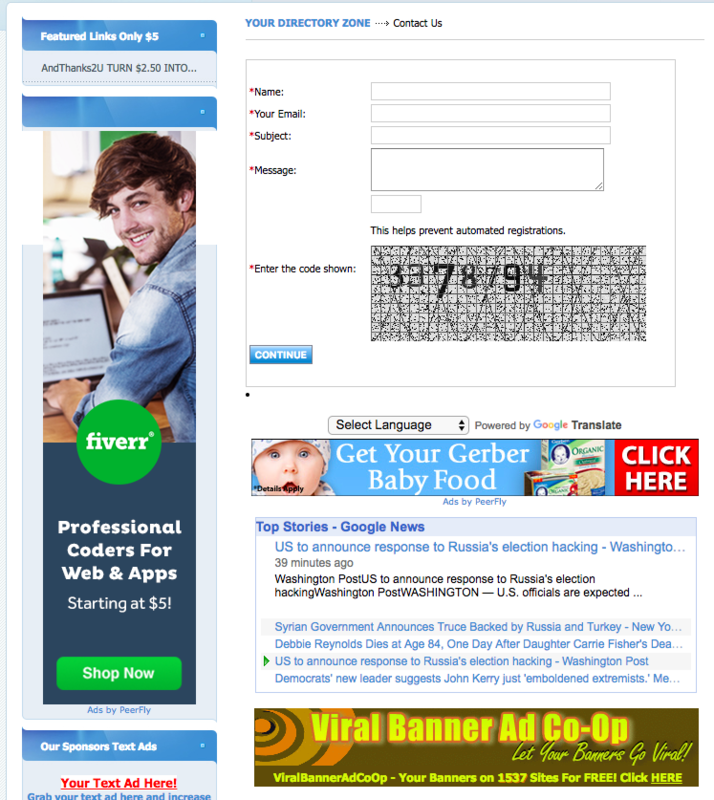 If a site does not provide a phone number or email address, this isn’t a great sign. Many websites (directories in particular) will have a comment box in place of this information. Sometimes these boxes are used by webmasters as a valued means of communication with their users, sometimes they are just a guise to give the appearance that someone is monitoring a site. The only way to tell is to send in a form. Office location: Do they have a physical location? If so, this is good for credibility. Content: Does this site have any original content? Has this content been added to recently? Yes? Good for credibility. Ads: What type of ads do you see? Are they high quality and relevant? Or do they seem spammy and cheap? SSL: Is this site secure? If so, this is a good sign. Reciprocal/Paid Links: If you can find anything on a site about engaging in reciprocal or paid linking, run. Note: These considerations do not stand alone. There are many great websites that you want linking to you that don’t have SSL. Some great websites have poor styling. These considerations must be taken together, with the following off-site considerations, to get a broader picture. You’ve poked around a site that’s linking to you. It breaks some of the guidelines above, but you’re on the fence about whether or not it could be a harbinger of Penguin. It’s time to look at some metrics to gauge how much trust you should place on this link. Depending upon the tools at your disposal, this process might look slightly different. I like to use a combination of Majestic, Ahrefs, and Moz’s Open Site Explorer. Domain/URL Rating: Plug your questionable link into Ahrefs and check its Domain Rating and URL Rating. Just as it sounds, the Domain Rating ranks the entire domain, the URL Rating is only concerned with the page on the website that is linking to you. If you don’t have Ahrefs, Moz Open Site Explorer offers similar metrics (Domain Authority/Page Authority, respectively), while Majestic gives Trust Flow and Citation Flow. These Figures give a baseline understanding of a website. If a site has a Domain Rating between one and five, this should be cause for concern. Number of Backlinks vs. Number of Referring Domains: This is one of the most decisive considerations. All three of the tools mentioned above will give you their best guess as to how many links are pointing to a page, as well as how many different domains these links are coming from. What you want to watch for here is an outrageous amount of links, coming from a small number of domains. It’s important to understand that 100 links from one (generally spammy) domain is not as valuable as 100 links from a rich, diverse group of websites. This comparison can make it obvious that a link is trying to cheat the system. There is no threshold for the highest allowable ratio of links to domains. If you are unsure, use this information in tandem with other considerations to decide on the quality of a website. Spam Score: Moz’s Open Site Explorer spam tool feature attempts to put together many of the considerations mentioned so far. This tool isn’t always spot on, but it can give you an idea of what you’re working with. If a site has a spam score above three, this should concern you. If a site has a spam score of eight, it’s time to move on. Momentum/Potential: Sometimes, if a site is new, it won’t have an established backlink profile. Its Domain Rating will be low, and if you’re on the fence about it, it might not seem worth keeping around. As an example, take Wired.com. Earlier this year, Wired’s backlink profile was not nearly as impressive as it is right now. If Wired had linked to your website in March you might have been happy. But, because of the sharp improvement in Wired’s backlink profile since then, that link to your website is now worth much more. Today you’d be ecstatic. Basically, if a site links to you and it’s not impressive now but you think it has potential, or is already on its way, don’t disavow. These are just a few of the many tactics you can use to look in to your backlinks.